The Wyndham City Council is the Local Government Authority in the Werribee and surrounding areas, managing a large number of publicly owned assets and being responsible for their effectiveness and value to the community. The Wyndham City Council area covers 542 square kilometers on the western fringe of Melbourne, with Werribee and Hoppers Crossing the principle areas of population. Wyndham has the fastest population growth of local government areas Australia wide, with an additional 10,604 persons from 2013 to 2014. The total estimated population is 199,714. Counting the numbers of people and visitors who make use of Council assets and analysing and reporting on these results is an important part of the job of the Council’s Executive Team. Of particular interest to the Council, is the number of people visiting fitness facilities like the “Aquapulse” Leisure Centre in Werribee. Western Leisure Services who manage the “Aquapulse” facility were tasked with the installation of counting systems and the provision of reporting systems to provide Wyndham Council with ongoing information on the usage of the centre by residents. 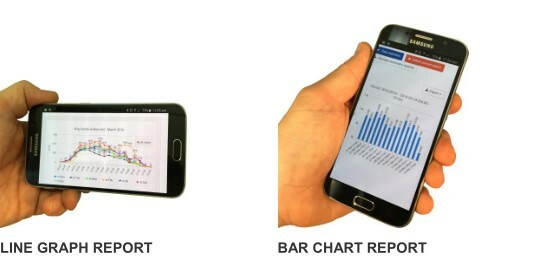 Real-time counts being delivered to selected staff via their smart phones and tablets. Like many other progressive City and Shire Councils they found that the Cohera-Tech system provided the data and reporting information required. Cohera-Tech, based in Brisbane, use high quality video sensors linked with cloud based reporting and analysis systems / software. These are linked to staff tablets and smart phones to provide realtime reporting on the number of people and visitors coming to the venue and the occupation levels, during the times the venue / pool are open. The Cohera-Tech counting system has proved to be an accurate and effective way of monitoring visitor numbers and of tracking them once in the facility. 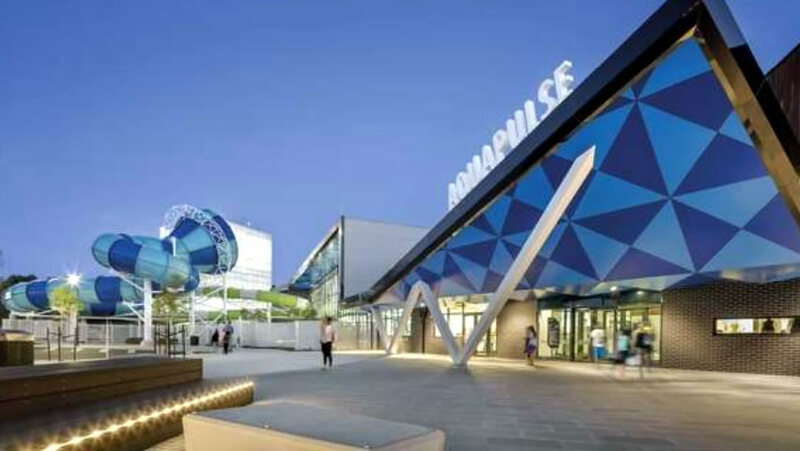 This has greatly simplified the reports to the City Council, allowing them to see the level of usage of the Aquapulse Centre and its value as a resource for residents. 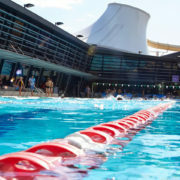 The pool occupancy alerts have been set to send an initial warning to staff when they are within 150 of maximum capacity and a no additional swimmers alert when the pool is within 50 of maximum capacity. The delivery of the alerts to staff smart phones and tablets has proved most effective as the staff responsible are usually working around the centre. Of particular interest has been the discrepancy between the accurate CoheraTech counts and the point of sale data. This has shown some visitors have avoided payment / registration of membership cards. Adjustment to access equipment has now eliminated this problem. One of the major benefits of the Cohera-Tech system has been the capacity to schedule centre staff rosters to meet anticipated visitor numbers based on past data. This will improve as additional data is collected in coming years.